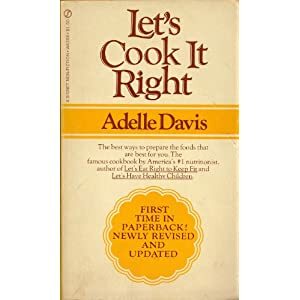 Born in 1904, Adelle Davis was one of the United States’ greatest nutritionists. 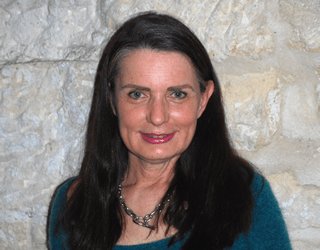 Author of four bestselling books including Let’s Cook It Right she was a pioneer in seeing the connection between what we eat affecting how we feel. She was instrumental teaching people that a body lacking in proper nutrients can be remedied with an adjustment in diet.